This week in my Public Relations Writing class we had to submit a feature story on someone who has an interesting or inspiring story to tell. When this was assigned I immediately thought of my sorority sister and close friend Lia. She has an inspiring story about how she developed a love of medicine through an interest in science, and then fostered that love through volunteer work. We had to model our story on feature stories done in a major publication and I chose to model mine after Glamour magazine, which uses stories like this to inspire other women. When I finished writing this I got to thinking that I would love to share this inspirational story on here because I think it is important to recognize women for their amazing accomplishments and to give other women someone to look up to. So without any further ado here is my story on a girl I am lucky to call my friend. Penn’s interest in medicine developed from a love of science, she says, “I wanted to understand the way my body interacts with the environment. As I grew up, people fascinated me. I want to understand how they got their disease, what that disease meant for them on a clinical and environmental level, and determine where they can go from there.” Since she began her volunteer work she has amassed countless hours working at notable hospitals in the Baltimore area, she has held volunteer positions at both the Traumatic Brain Injury Unit at Sinai Hospital of Baltimore and Shock Trauma’s Trauma Resuscitation Unit at University of Maryland Medical Center. 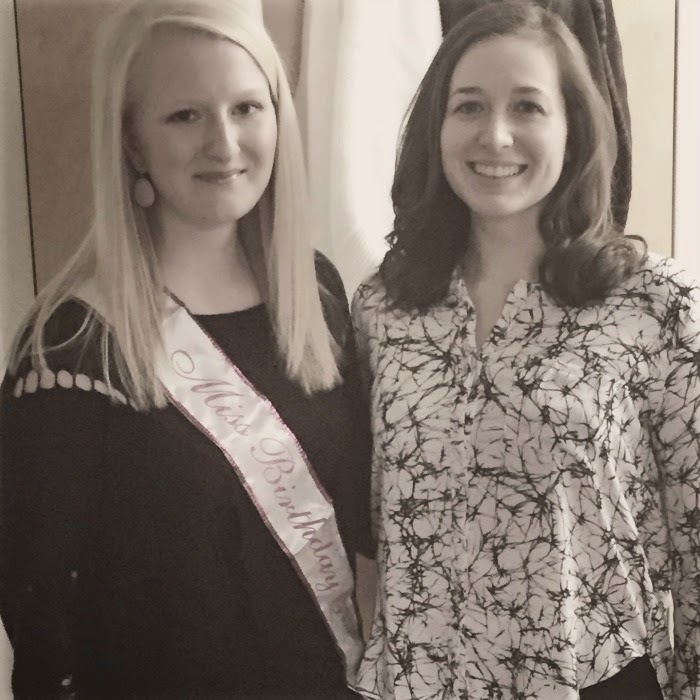 However, some of her most valuable volunteer experience came during the summer after her of her sophomore year of college. 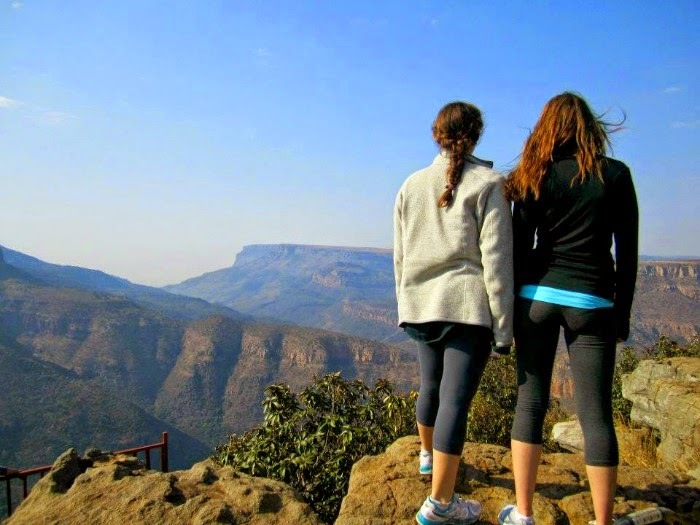 Penn with a fellow pre-medical student and volunteer on a hike in South Africa during their trip. In Africa, Penn went to many different townships within Cape Town and Johannesburg, and worked along the Garden Route as well. Her daily routine consisted of volunteering in a hospital or township center from 9:00 a.m. to 2:00 p.m., and then from 2:30 p.m. to 5:00 p.m. she would either attend classes focused on medical issues or work teaching health education. 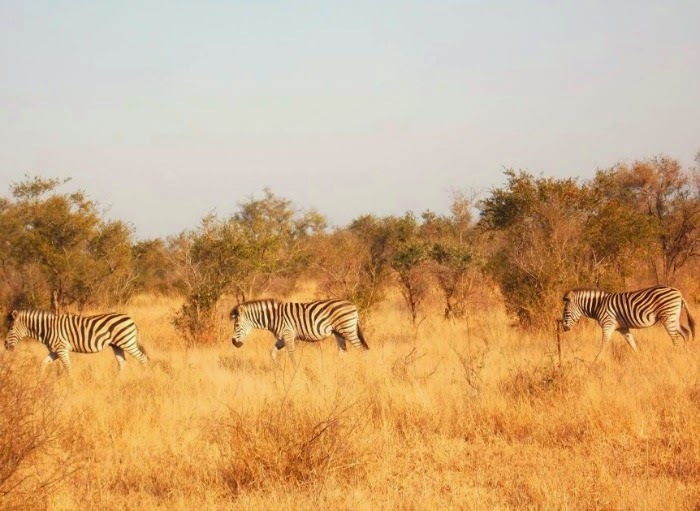 When Penn and fellow students had free time they experienced all Africa had to offer, which included a shark cage dive, skydiving, and a safari. In her free time Penn was able to go on a safari and see the animals of Africa. 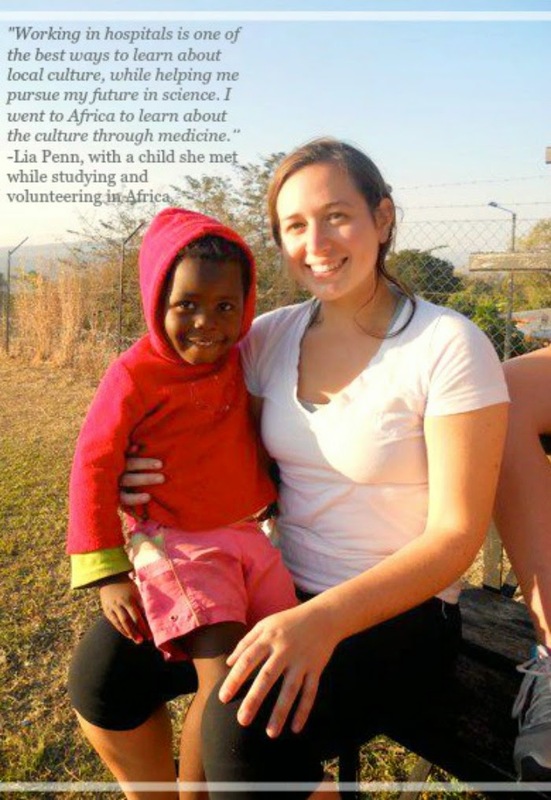 Her time spent in Africa was eye opening, “I witnessed systemic issues and their impact on medical care. From that, I realized that I want to not only help people get and stay healthy, but, I want to empower people to become their own health advocates and work within the system to better their own health. My trip taught me the power of personal agency in creating change,” she recalls. Penn’s work with the people she met while in Africa did not end when got back to America. She still keeps in touch with one of the clinicians she shadowed through Facebook, “he works at Victoria Hospital and was incredibly helpful to both his students and us.” She explains he gave all the students on her trip an open invitation to come back and work with him whenever possible. Penn and fellow volunteers with children they worked with while on a school visit. Interested in a Unique Abroad Experience Like Lia’s? Penn’s study abroad program was done through IES Abroad. 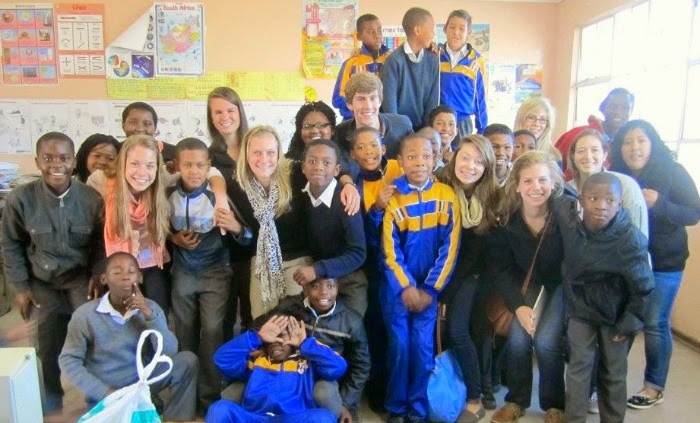 At IES Abroad the goal is to educate students through “worldwide experiential learning opportunities that meet the highest standards of academic quality.” With their study abroad programs students have the opportunity to participate in service learning and to volunteer with “local, national, and international charitable organizations.” By doing this students are able to experience different cultures in a unique way just like Penn did on her trip. Working with a charitable organization in a different country allows students to learn about where they are from locals, while working in a field they are interested in. This experience will hopefully help students to find something they are passionate about and wish to work with one day. More information on IES Abroad can be found at http://www.iesabroad.org/. I want to give a huge thank you to Lia for letting me write this story on her and share it on here in addition to using it for school. I also want to say thank you for answering my crazy long questionnaire with amazing responses, answering all my last minute questions, sending me pictures, and going above and beyond to help me with this. I also want to give one last thank you for being one of the best friends I've made at Villanova and always being there for me whether it's driving 3 hours for my birthday or helping me with this!